Tonight! 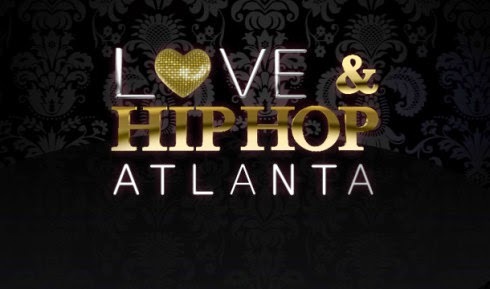 ALL NEW Love & Hip Hop Atlanta Season 6 at 8PM on VH1 #LHHATL ~ Phresh Hott New! On today episode of Love and Hip Hop Atlanta Season 6, “Reality Bites” A phone call from home brings the Jamaica trip to an abrupt end. Rod checks Logan, but has questions for Jasmine. Joseline has a surprise proposal for Stevie. Karlie takes one relationship to the next level and destroys another. Soooo!!!!! Karlie Has Some Explaining To Do….. Look below as Karlie’s new man isn't happy about seeing Karlie and her ex, Joc, in Jamaica together. Tune in Monday + 8/7c only on VH1!